How difficult it is for an adult to accustom himself to using a smartphone/tablet only when necessary: do not watch videos for hours, do not play games, do not sit in social networks, forgetting about life. You will not get rid of it immediately, for this, you need a systematic observation of your habits and a gradual rejection of them. After you install the application, it’s best to use it for a couple of days, because that’s when you can notice and even wonder how long you can save if you do not pay so much attention to your smartphone or tablet. However, the task of the application is simple – to find mobile habits of users. The history of application usage will be stored in the program, and be provided in visual statistics. The Quality Time application helps to organize such work on yourself: collects complete information on when and how many times you have used the device, which programs were accessed most often, and so on. In order to disaccustom yourself to sit on the phone/tablet for a long time at first, you do not have to limit yourself. At this time, Quality Time monitors and registers your activities, from which statistics are compiled for an hour, a day, a week. According to the information received, we can conclude what the phone was used for: if it was business conversations (which means everything is OK) but once you find that you are sitting at the game every day for 4 hours, you need to change your habit. 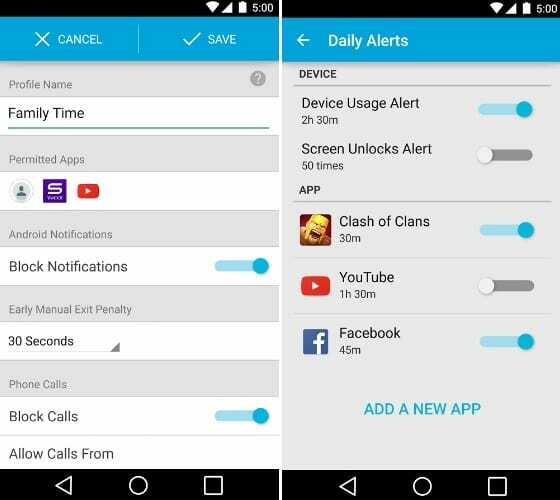 To do this, there are special tools in Quality Time: for example, it often happens that the user starts playing at a certain time, so you can track it and set it through the application to lock the phone to these hours. As soon as you want to take the phone in hand, the user will understand that there is no way to do this since the smartphone is locked for a while and will have to wait about 4 hours (over time, the habit is destroyed). Time Warning: every time you try to pick up the phone, you will see a message on the desktop that you have exceeded the permissible rate of work with the device. Break: The application calculates the number of hours of work behind the tablet independently and blocks the phone as soon as they end. Self-locking on the phone at a specified time. In addition, the user can block automatic messages so that they do not interfere during the rest and vice versa during the blocking to respond to calls and SMS related to work. Quality Time does not have to be registered, it can be used without creating a special account. However, if the user passes registration, he will be able to track and see the results of his work for half a year. This is a serious period for which people usually lose their old habits associated with the use of the device and find new ones (the work continues). 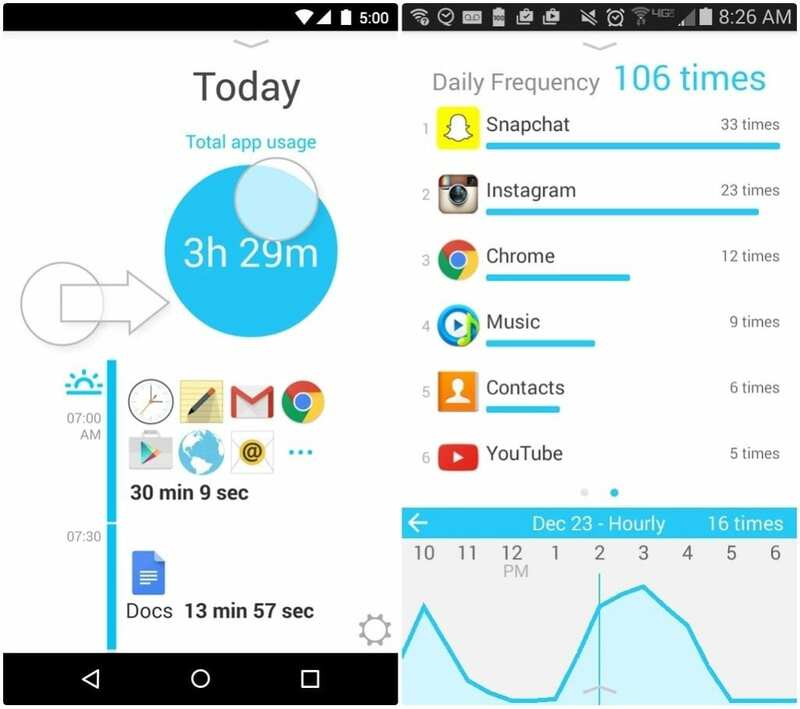 Quality Time – application for normalizing the use of a smartphone/tablet: helps to eliminate bad habits (constant answers in the social network, games during working hours, etc.). Since the program has the functions of smart locking the phone, you can use this technology to observe and eliminate habits in children (for those who play for a long time). 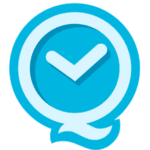 There is a huge amount of programs like QualityTime – My Digital Diet on Android. True, they differ little from each other. 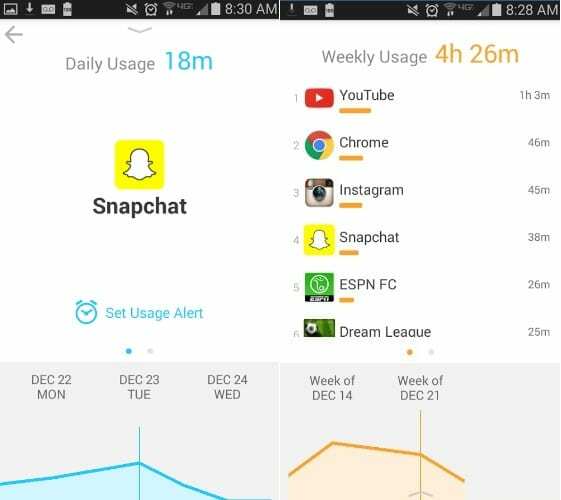 The same application is absolutely free and perfect for lovers of statistics and personal time control. Perhaps you need a program that can “prohibit” the use of a mobile device, which will give you a couple extra hours per day. Check also 17 Best motivational apps for Android.